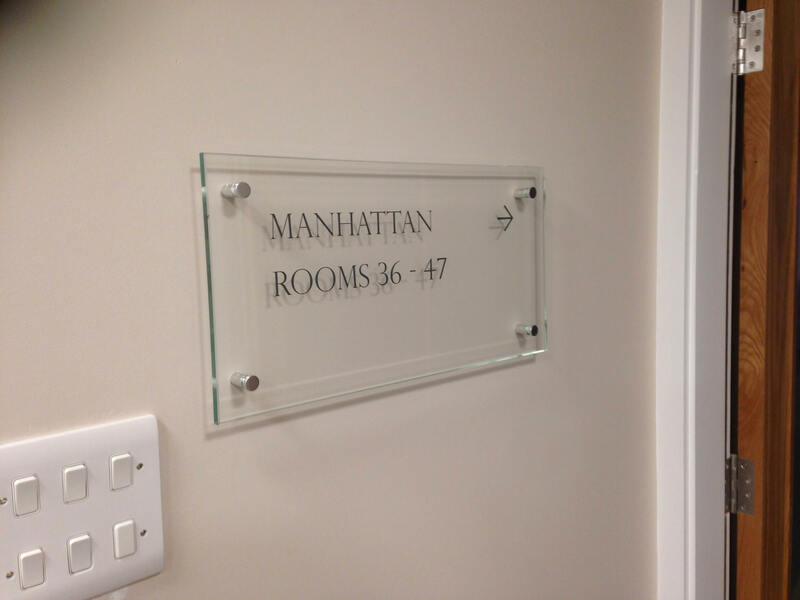 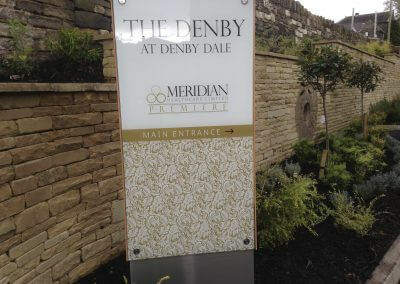 Taylor & Pickles have worked with Meridian to provide signage around a number of their care homes. 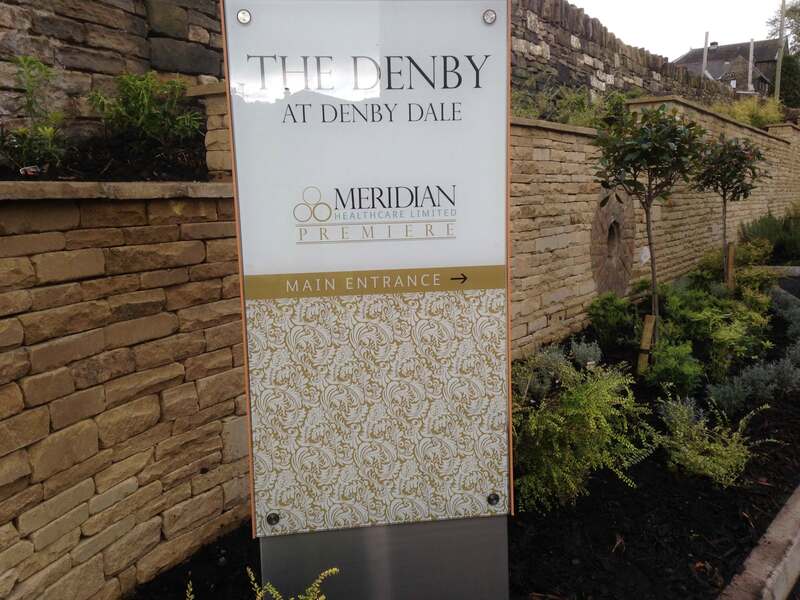 Meridian required signage for both internal and external locations around their site. 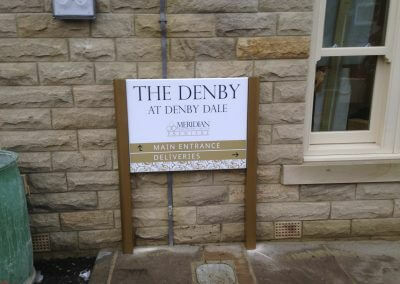 They wanted the signs to be in keeping with their company branding. 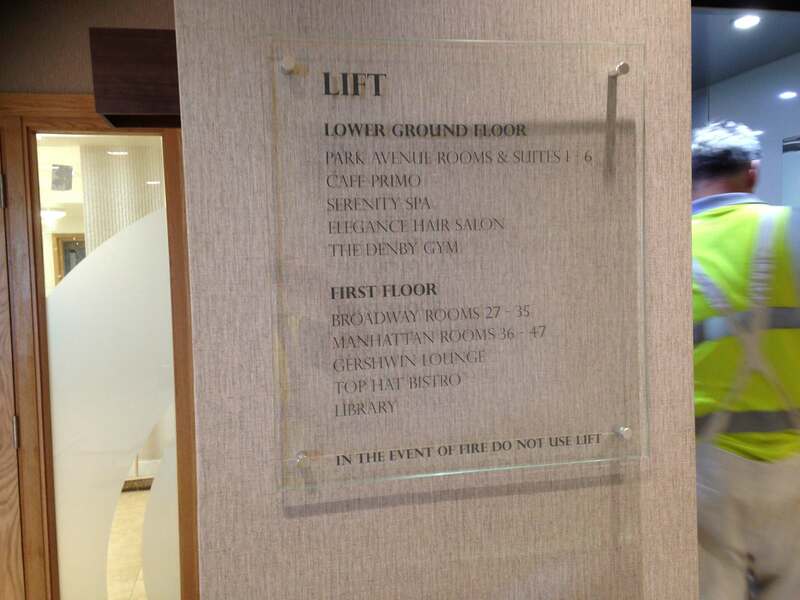 The external signs consisted of monopole and totem signs. 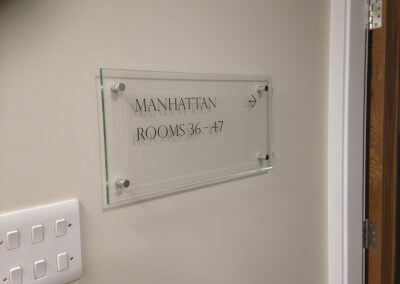 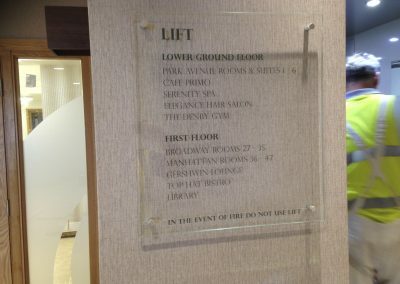 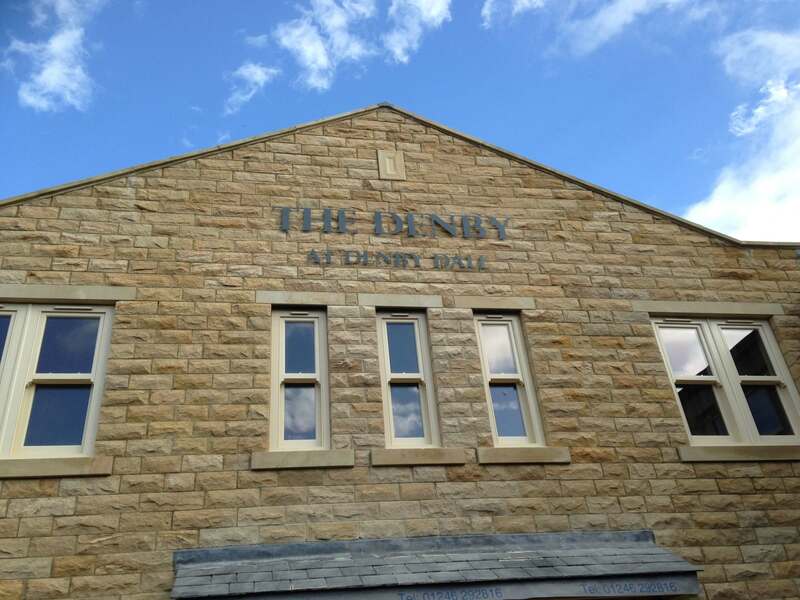 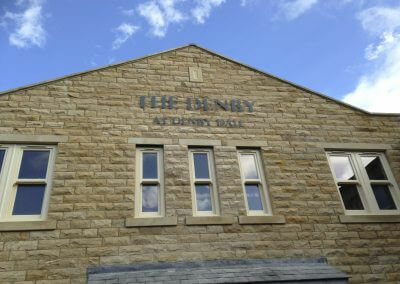 The internal signs included, door signs, directional signs and window etched graphics providing a modern but elegant look.